Industrial Cleaning. Equipment Cleaning. Fire Restoration. We Do It All! 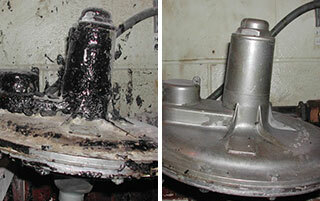 Dry Ice Blasting is the fastest, safest and most effective option for cleaning even the most sensitive equipment. 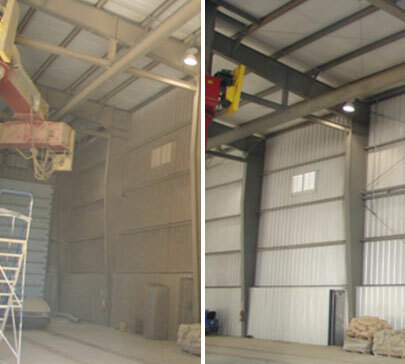 Are you tired of the costly downtime and excessive waste that results from the cleaning and maintenance of your industrial facility? Traditional cleaning methods take time, and can require the disposal of a large amount of secondary waste. 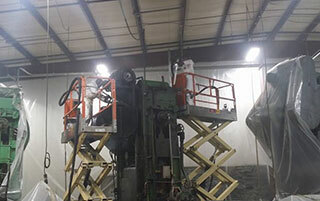 With dry ice blasting, we get the job done 3-5 times faster and eliminate all secondary waste! 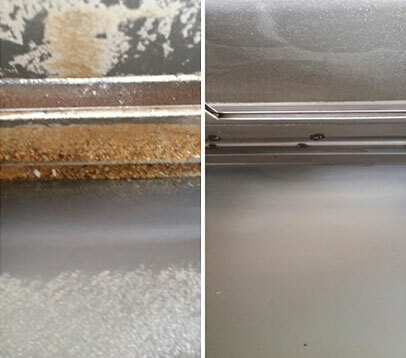 Do you have sensitive electronic or food processing equipment that is a huge hassle to clean? Dry ice blasting is the superior option for cleaning commercial and industrial equipment, as it is non-toxic, non-abrasive and leaves no moisture or residue! When it’s time to clean your electrical equipment, food preparation/processing equipment, motors and more, make the safe choice by calling Apex Dry Ice Blasting! 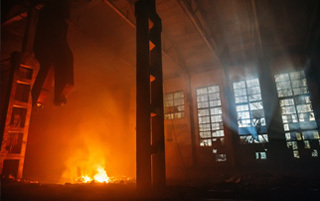 Has your home or business suffered from a devastating fire? We can help you recover faster! After the dust and soot has settled, and the damage has been assessed, your property will require a fire and smoke damage cleanup. At Apex Dry Ice Blasting, our top priority is getting your life, and your property, back to normal as quickly as possible, so you can get back to business. 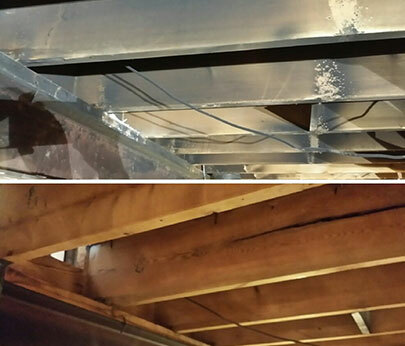 Dry ice blasting is a fast and safe solution for effectively removing soot, smoke damage, odor, char, and other contaminants that can cause lingering problems. Our equipment and facility appearance has been completely transformed. The crew was kind, considerate and thoughtful, which made the entire process smooth. I would recommend using your process to anyone interested in improving cleanliness, appearance or pre-preparation.